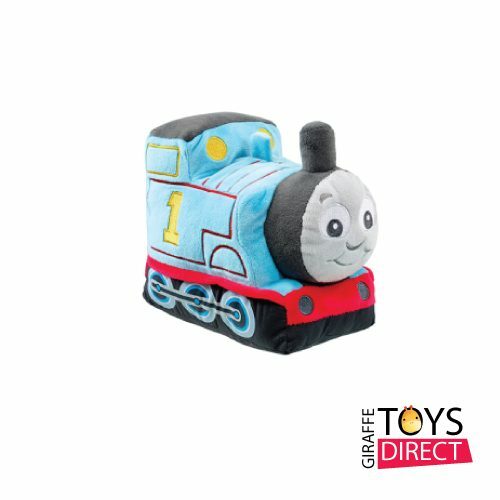 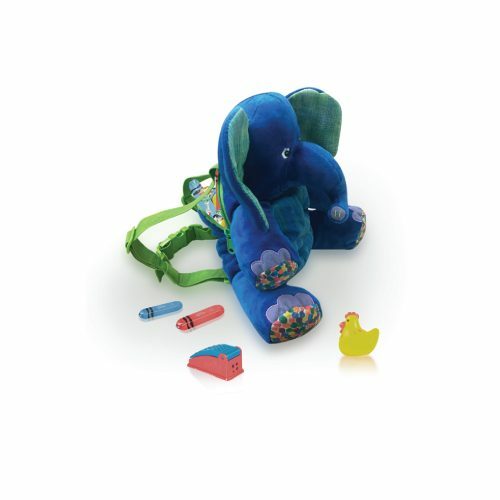 “Elmer features an array of bright and bold colors making this toy ideal for helping children with colour recognition. 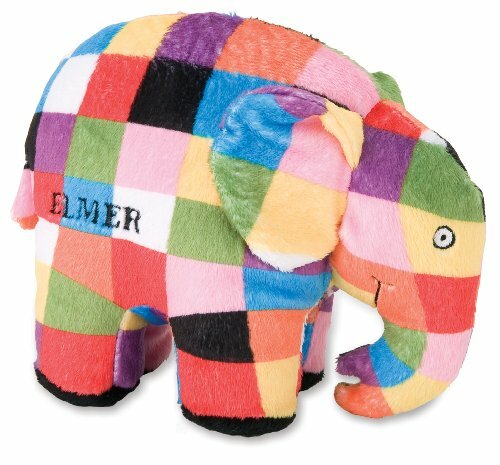 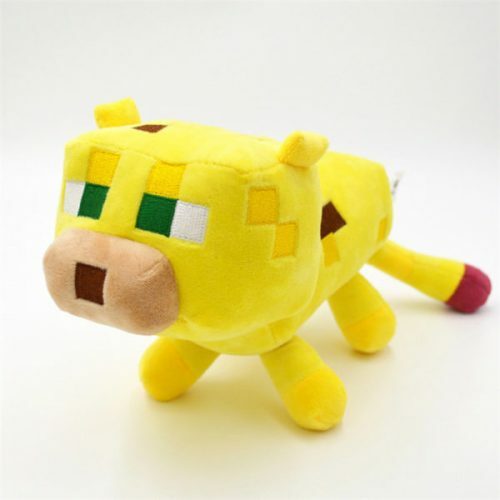 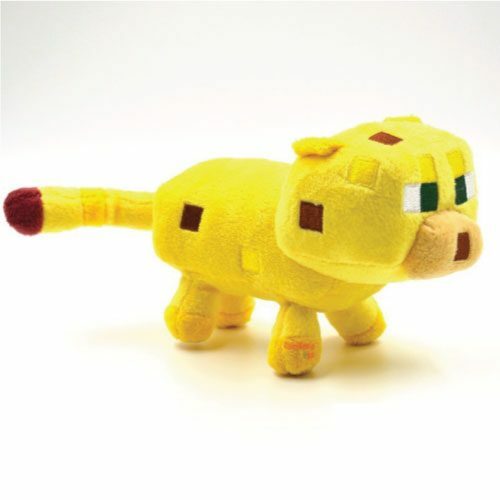 His soft and springy 100% polyester filling makes Elmer perfect for cuddling! 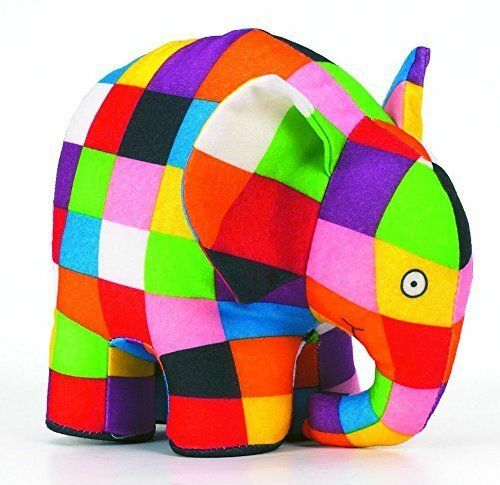 ELMER, the colorful patchwork elephant, has been a nursery favorite since his creation in 1989 with 38 book titles selling nearly 5 million copies in 50 languages worldwide. 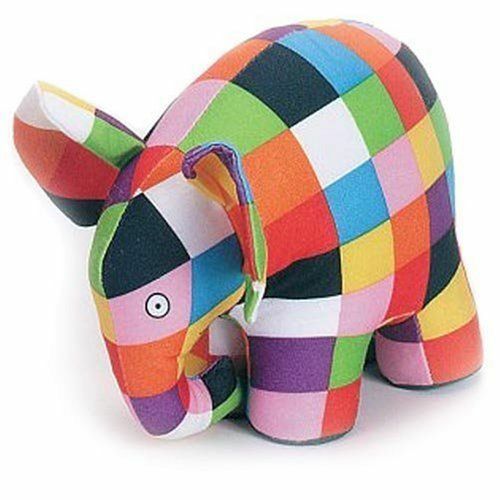 The subtle message behind the Elmer stories is that differences are accepted and celebrated. 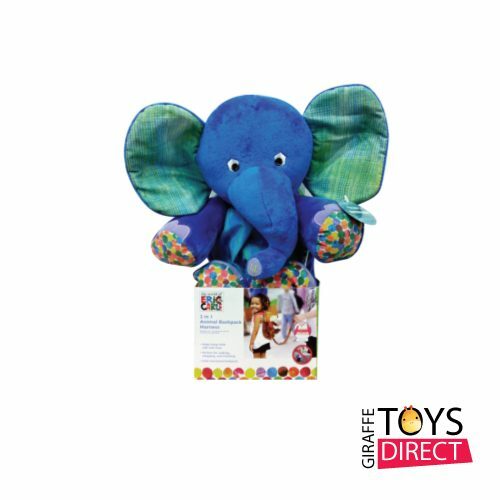 Elmer’s vibrant colour and cheeky humor is reflected in our colorful range of toys and gifts, bringing smiles to children’s faces!